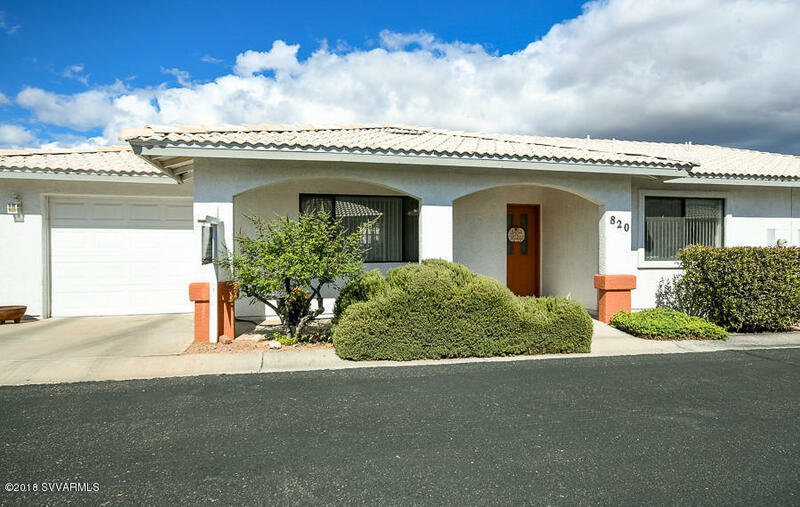 One of the lowest priced homes in the Verde Valley!! This charming 2 bedroom 1.75 bath 963 sqft home is in the heart of Cottonwood in the very desirable Aspen Shadows neighborhood. It has new carpet, tile and granite counter-tops. This home has been updated and meticulously kept. This home comes complete with an RO System and water softener.